Dr. Tran joined Missouri Cardiovascular Specialists in July of 2008 after completing his training in interventional cardiology at Barnes-Jewish Hospital at Washington University School of Medicine. He completed his internal medicine residency at the University of Arizona and his cardiology fellowship at Barnes-Jewish Hospital in St. Louis, MO. 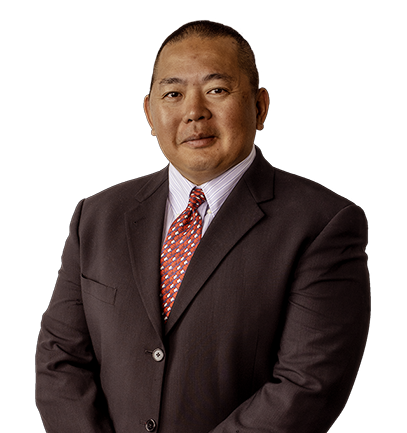 Dr. Tran is board certified in interventional cardiology, nuclear cardiology, and adult echocardiography. Dr. Tran enjoys spending time with his wife Nancy and their three children.